New In! 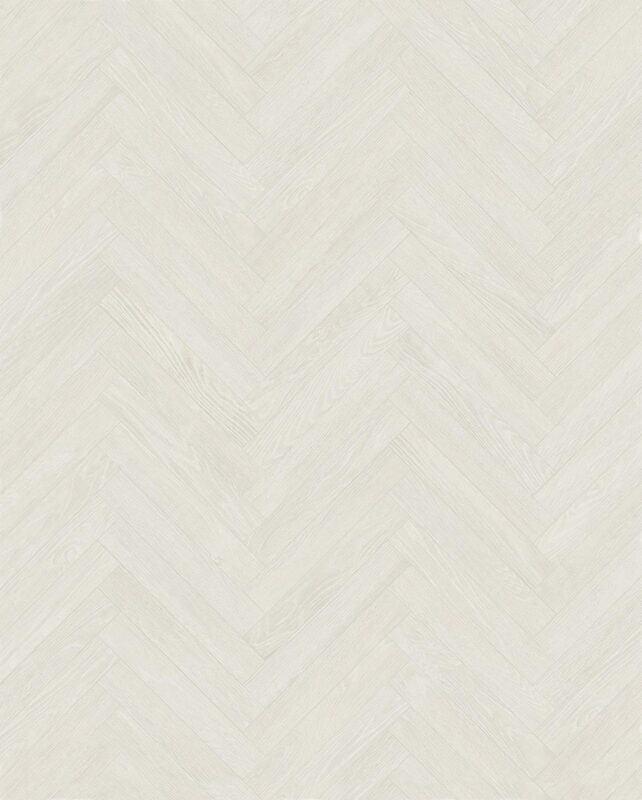 A modern wood look Italian porcelain tile available in two colours – Milk and Charcoal and two interior sizes. Matching exterior tiles and skirtings are available in this range. These tiles are rectified and suitable for both wall and floor.